Discussion in 'Site Announcements' started by sothis, Aug 1, 2018. 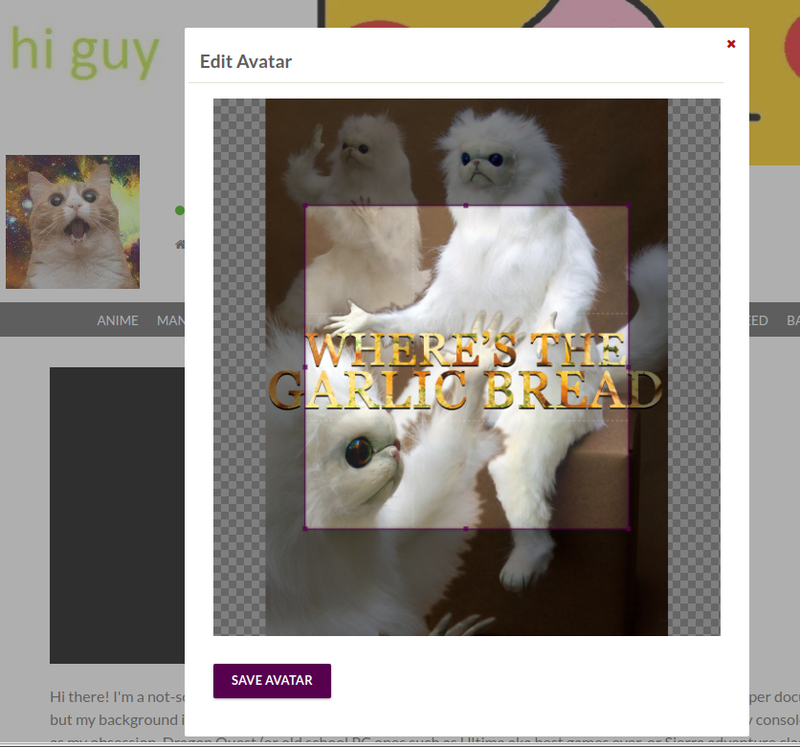 We've updated the widget that lets you upload an avatar. In the past, the widget would simply let you pan in a few directions (if an image wasn't exactly square). The new widget is much better. 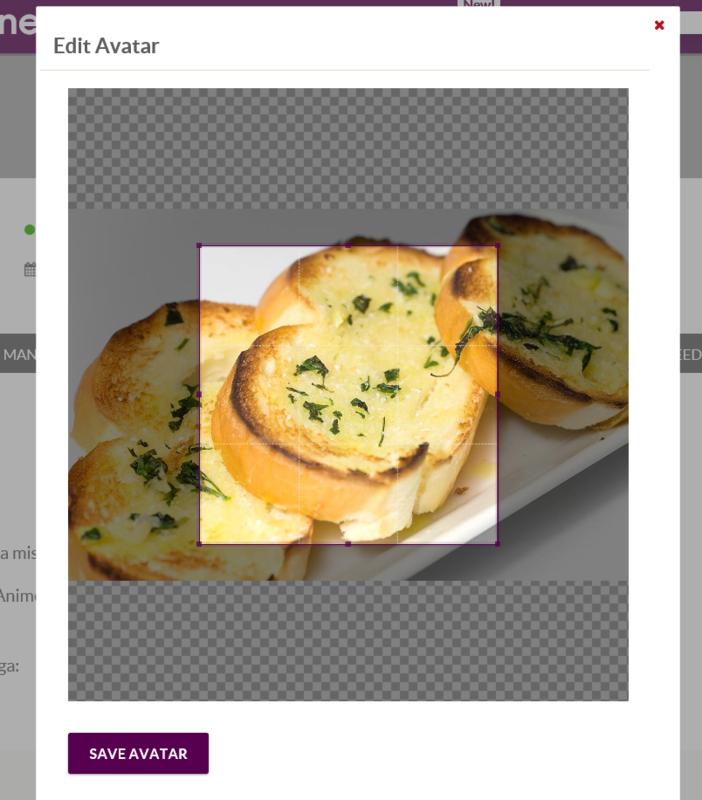 It allows you to change the size of the square (increase or decrease), and can move the square to any part of the image. It works on mobile, too! Thanks, as always, for your continued support of Anime-Planet! 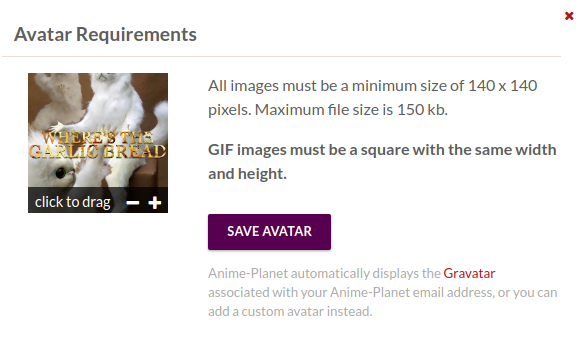 If you like this or any other feature we release, check out how you can help support Anime-Planet so that we can keep the site running. Kukkucarrotcake, Soron, WonderBoom and 10 others like this. Thanks, this was a major annoyance when setting up a new avatar. Zed60K and sothis like this. Soron, StarsMine, Kari5 and 5 others like this. Please add support for images that arent square. I cant bring myself to crop the image. Nicknames, Soron, Starletka and 5 others like this. ShinShini, Nitroglycerin, Nicknames and 1 other person like this. For anyone that was a fan of the old one... sorry, not sorry for killing it. ShinShini and GlennMagusHarvey like this. I DON'T KNOW! PLEASE DON'T HURT ME! 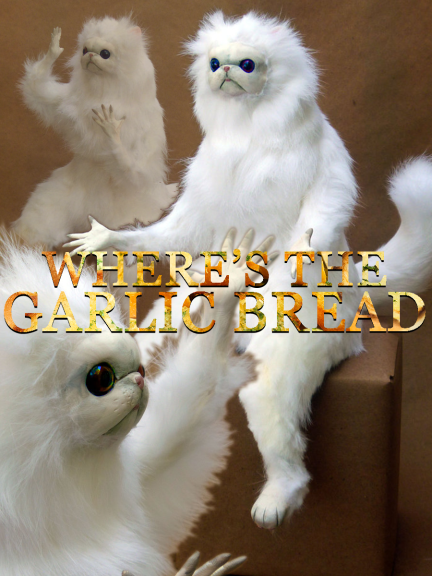 I have no idea when something is a discord meme or a cry for help. I'm sure being an admin is a stressful job.